Pointless Brewery & Theatre was founded in 2015 to bring together the art of craft beer with the art of improvisational theater. 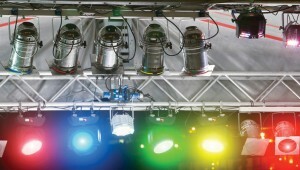 The venue serves concession-style snacks, but patrons are welcome to bring in their own food from the outside. 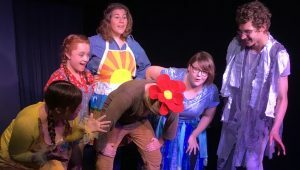 The theater was founded by Jason and Tori Tomalia, having hatched the idea in 2013 when Tori was diagnosed with Stage-IV lung cancer. Tori is a graduate of the Dell’Arte International School of Physical Theatre and holds a master’s degree in arts administration from Boston University and Drama/Theatre for the Young from Eastern Michigan University. Jason is the brewer in the family, with a Bachelor of Arts in theater from Gustavus Adolphus College. He also studied improv and sketch comedy writing at the Brave New Workshop Comedy Theatre in Minneapolis. He is a veteran of Go Comedy! in Ferndale, with a Master of Arts in theater arts from Eastern Michigan University. 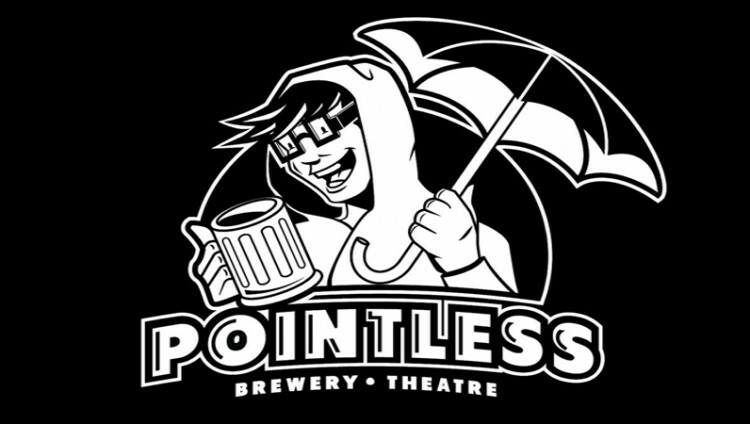 Pointless Brewery and Theatre is scheduled to open in late summer or early fall 2015.